● This is a comfortable, flexible and fashionable backpack, which is convenience for you to carrying and looking after baby. 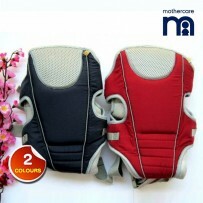 ● Wide and padded shoulder harness design, it can really lighten the burden of your shoulders. ● Adjustable sturdy buckle, it can adjust to fit your baby's build. ● Adjustable side buckles for quick, easy handling. ● With the attached mesh padding in bottom, it can gives your baby’s buttock more protection and comfort. ● This backpack has three carrying ways : Against chest, kangaroo style and horizontal way. 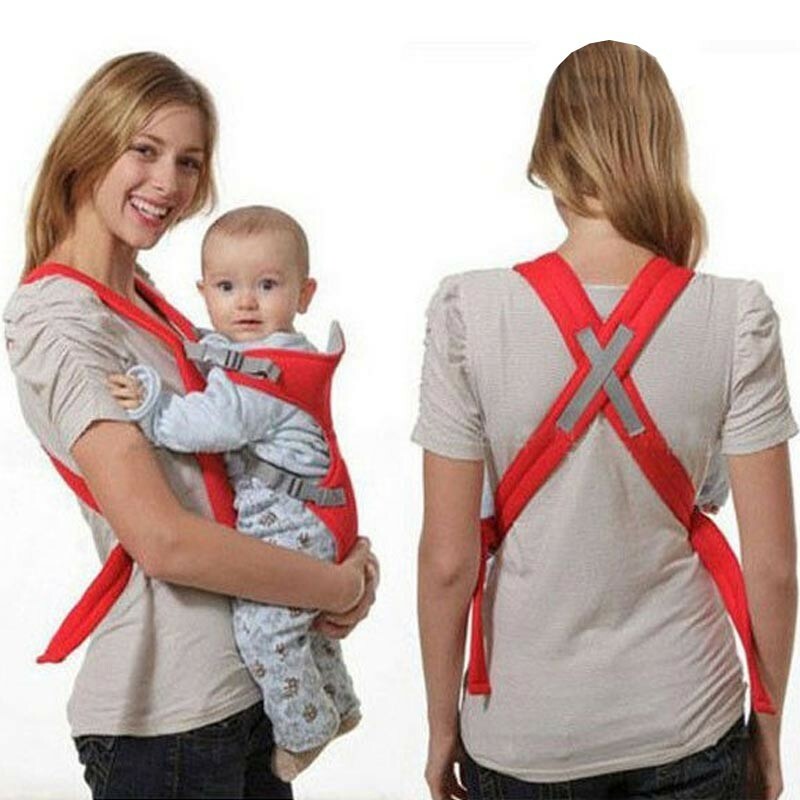 INFANT Baby Carrier Comfort Wrap Bag A comfortable, flexible and fashionable backpack for carrying and looking after baby, especially when you go shopping, on family vacation or take a walk. 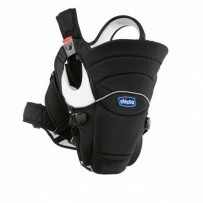 Wide and padded shoulder harness, lighten the burden of your shoulders. The sturdy buckle on it can be adjusted to fit your baby's build. Plastic inserted padding gives greater head and back support, the attached mesh padding in bottom gives your baby's buttock more protection and comfort. Sturdy, adjustable side buckles for quick, easy handling. Multiple carrying ways: Against chest, kangaroo style and horizontal way. Breathable lining, folding and portable design, suitable for both boys and girls. 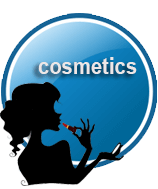 Notice: Check the firmness of the carrier and fittings before using. Make sure the lock is fasten stably. 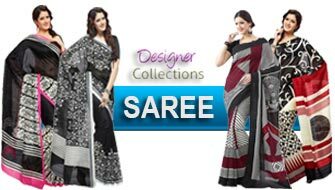 Do not use bleach or strong laundry powder to clean.